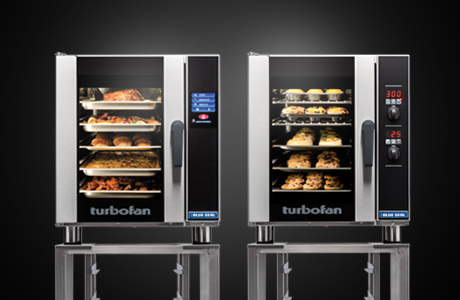 Introducing the two Turbofan Bolt E33 convection ovens. Covering a range of different applications requires both an obsession with the small details and a ‘big picture’ focus. Blue Seal manufactured and designed the Turbofan P8M and P12 range of Proofers and Holding Cabinets with the customer at heart of every design decision. 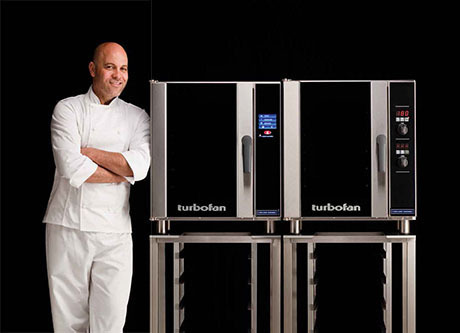 For instance the proofers hold full size sheet pans with plenty of tray size spacing, an auto-full humidity generator and holding cabinet function mode is standard with easy to use controls, the units are compatible to double stack with Turbofan convection ovens within its range, the fully insulated double skin cabinet ensures efiicient proofing and an easy plug-in connection makes it easy to install. 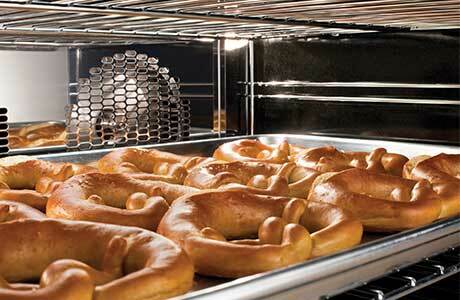 Even more appealing to chefs and bakers is the user-friendliness of the equipment. They’re lined with porcelain enamel, an impervious interior oven surface that’s extremely easy to clean. And, with the evolution of our standard features to include digital controls in the E31D, E32D G32D and E33D models and the new touch screen control in the E32T and E33T, these ovens have never been easier to use. 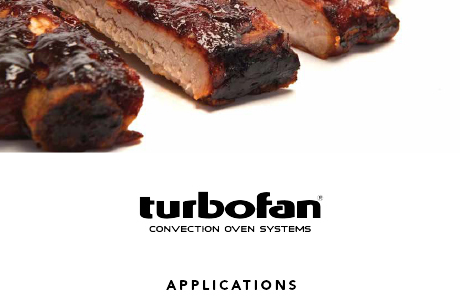 Browse our full range of Turbofan convection ovens online by selecting the right product from the search results below to learn more about it's technical features, download a brochure, make a product inquiry and much more! Our dedicated Blue Seal intranet site to access technical information for service sub-contractos. For security purposes this intranet site is username and password protected. 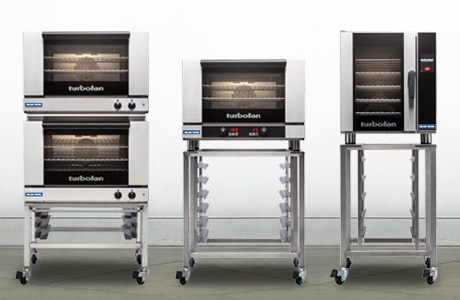 Blue Seal specializes in the design, manufacture, distribution and after-sales support of commercial convection ovens, proofers and holding cabinets. 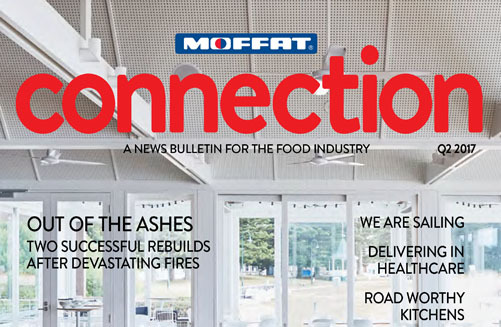 A collection of case studies featuring a variety project insights. 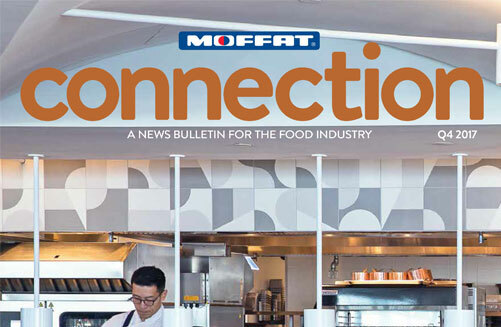 Introducing the latest news, events, information and new product innovations from around the world. Blue Seal is committed in answering your questions by providing many ways to contact us.